County Durham Logs are based in Crook, County Durham and are committed to the production and supply of top quality firewood to the local market in Weardale and Wear Valley. 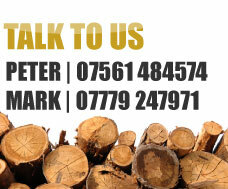 We offer both hard and softwood options. 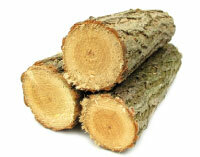 We also supply fuel grade wood chip for use in domestic biomass boilers.